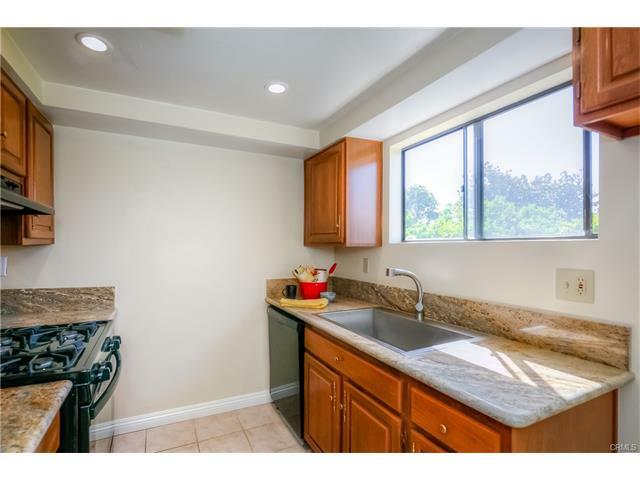 Spacious tri-level townhouse condo offering 3 bedrooms and 2.5bath. 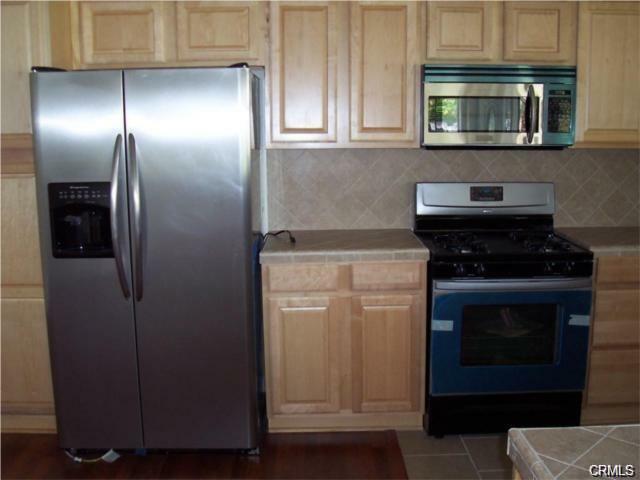 Newer appliances, updated bathrooms as well as newer flooring and paint. 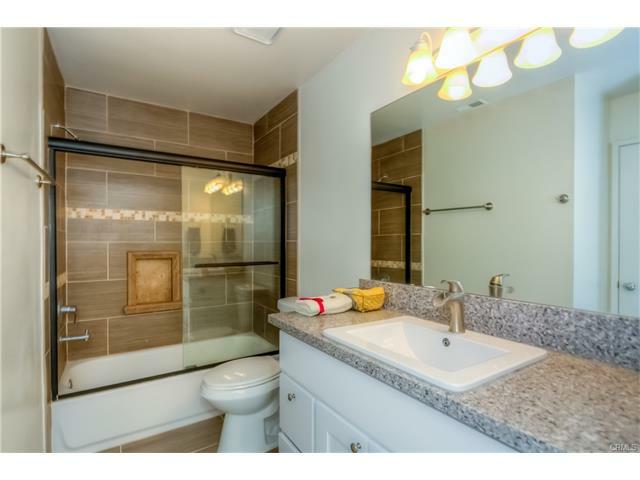 Full size washer and dryer hookups in the unit and attached 2-car garage with direct access. 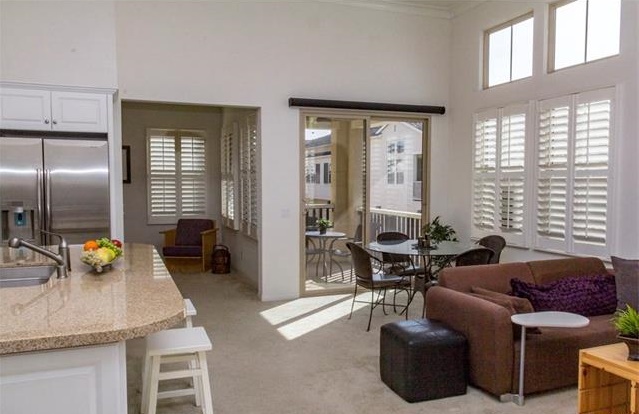 Featuring 2 master suites, fireplace, Central A/C and heat and a large private balcony. Small complex with a pool and low HOA. 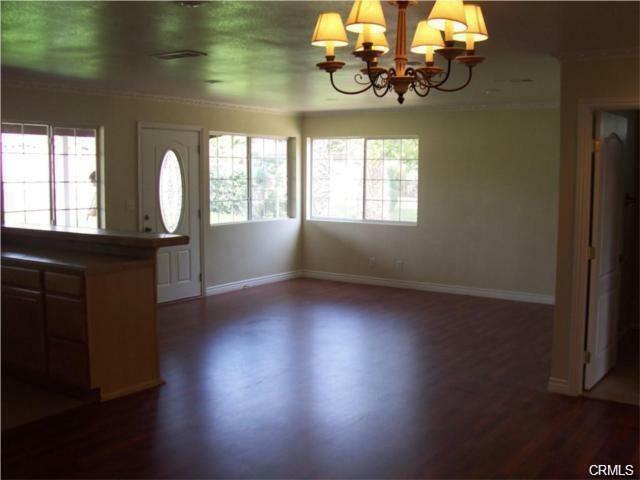 Minutes away from Pasadena's major shops and restaurants as well as Pasadena City College. This unit has it all! Salesmen tell you that using Solar Energy is a great way to save tax dollars and that it's a sustainable and renewable source of energy. Saving money and being environmentally-friendly are both great things and the salesmen are being truthful when they say you can do both by switching to Solar. There are, however, a few things that aren't always considered into the original pitch on the sale of Solar Energy that everyone should be aware of. 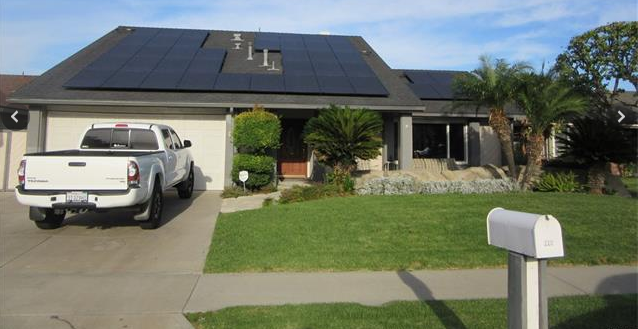 Here at RE/MAX NOC we had a listing with a client that wasn't aware that when they purchased the solar that they'd be selling their home 3 years later. None of the prospective buyers found the lease on the solar panels appealing and the home couldn't be sold until the sellers themselves paid it off. The real cost of solar for our clients ended up being $57,000. They didn't end up saving any money from the solar purchase that they made and served as a huge warning to not purchase it again. Going Solar can be beneficial but is not always the case. Please be careful! The switch to Solar Energy might not be as bright of a decision as you'd think! Wendy (Wenxiao) Luo has been consistent in working hard and working until the job gets finished. Her persistence can sometimes be perceived as pushy but is actually driven by passion. She is willing to do whatever it takes to get her clients what they want. Her success hasn't come easy though, she worked diligently for years with differing results than the current 'top-producer-esque' month she had in February. 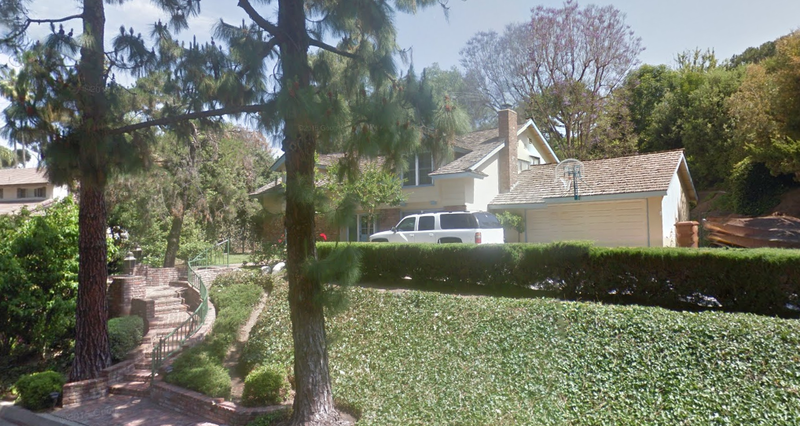 In February she listed and sold a 1.37 mil home in Fullerton and represented buyers in Irvine and Placentia. 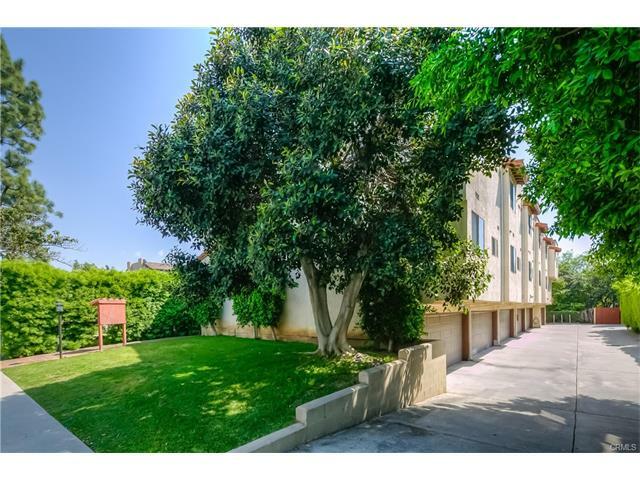 The Fullerton home in particular was a tough one to sell as she was the 4th agent to list the home. To the clients surprise she ended up being the 4th and final agent because she was able to seal the deal by consistently holding Open Houses and working through a tough negotiation process. From an outsiders perspective Wendy is all work and no play but she does find the time to have fun, not only away from the job but on the job and with clients. She knows how to balance her time and knows how to celebrate after life-changing sales and/or purchases with clients. The job is very tough and always a grind but is also very rewarding and is the reason Wendy believes it to be the best job in the world. Wendy celebrates with her clients/new friends! Bill Sylvis at RE/MAX NOC is off to a great start in 2017, closing 1.6 million in January alone. Bill has been selling real estate for 35 years in Orange County, mostly in Fullerton and Anaheim with a strong concentration in the 92801 area code. Bill's love for the job through 35 years has helped him stay consistent in his farming of Anaheim's 92801 area code. He still knocks on doors every week and hands out flyers as well as his monthly newsletter, the most anticipated piece of Bill's marketing material. Bill is honest, knowledgeable, and gives only the best service to his clients/friends. These attributes have helped Bill maintain a constant influx of referrals and repeat clients. 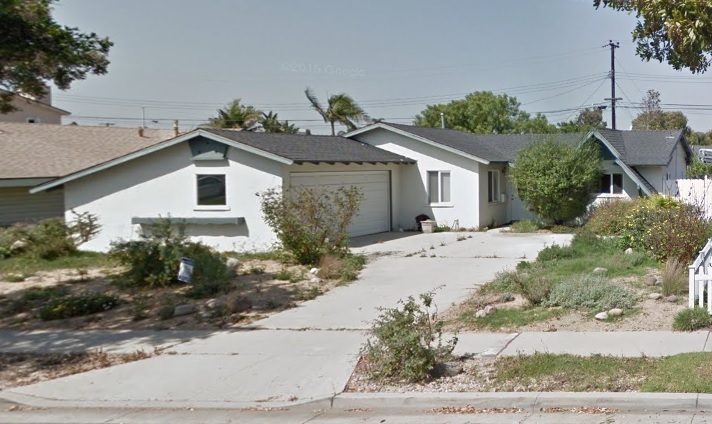 5171 Sisson Dr. in Huntington Beach is a 3 bed / 2 bath home and was just leased by Linda Hayward of RE/MAX NOC. 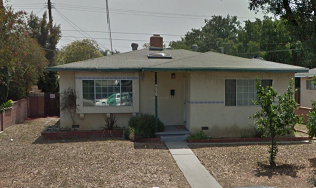 Linda also leased 622 N. Placentia, a home with 3 bed / 1 bath and with 1,632 sqft. Linda Hayward is an expert when it comes to leasing homes and her clients are always happy at closing time. She works, not only in Orange County, but also Riverside County as well. She provides her clients and property owners/tenants with world class service. Be it a luxury home or a condo, she is ready to help out and to get the job done. Linda does all of this with a smile on her face because she loves her job and describes it herself as "the coolest job in the world". All clients in both of these transactions were pleased! Wendy (Wenxiao) Luo - 24 Calypso, Irvine 92618 Sold! Wendy (Wenxiao) Luo - 24 Calypso, Irvine - SOLD! 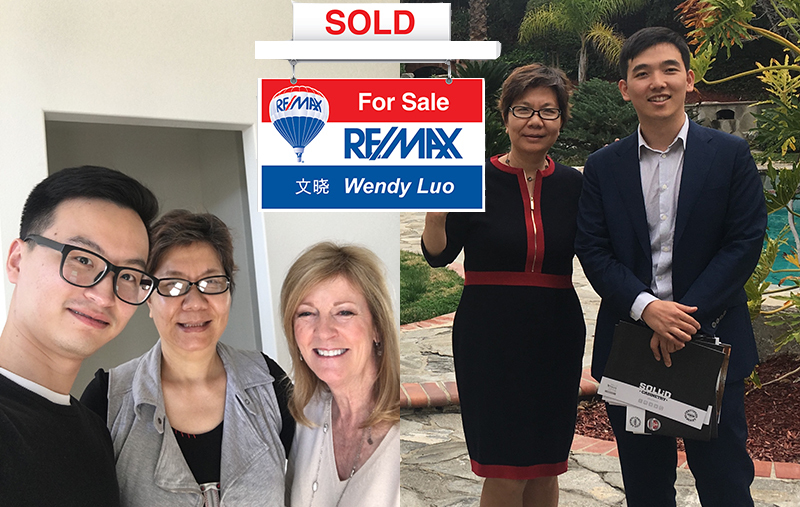 Wendy Luo, Mandarin-Speaking agent of RE/MAX NOC in Fullerton, has just helped a buyer close on a beautiful condo in the Santa Rosa community of Woodbury East in Irvine. Wendy Luo goes above and beyond to get her clients in the home or condo of their dreams despite the competitive market in the cities they want to live in. 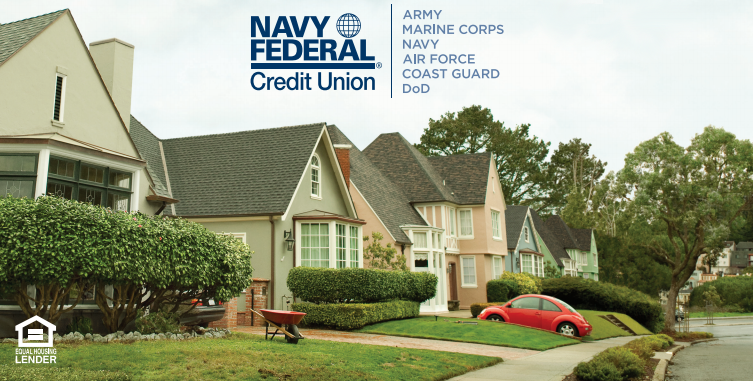 Specialized communities in the best school districts demand high prices and multiple offers on all listings. When working with Chinese clients, her bi-lingual ability assists in making a smooth transaction. Wendy is an extremely hard worker and she proved that in the month of February this year, doing more than 3.6 Million in sales. She does a lot of work in Irvine and Orange County as well as Rowland Heights and Southern Los Angeles County. 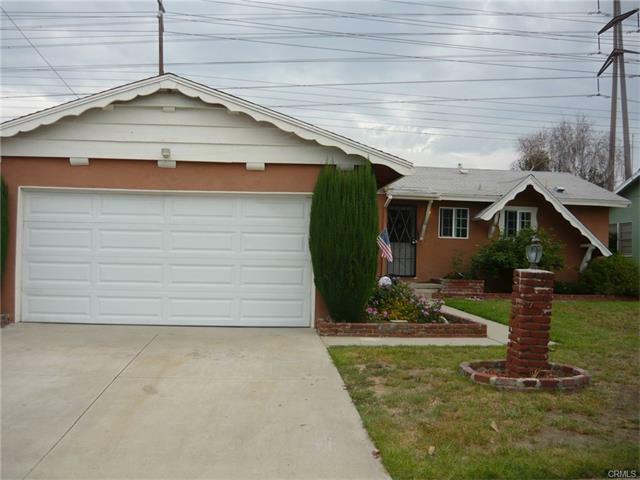 851 Clarion Dr. in Fullerton - SOLD! Grace Yoo, a great buyers agent as well as listing agent, is always on the lookout for homes for her clients in Fullerton and the surrounding areas. Whether her clients are a family looking for a new home or they're investors looking for a "flip" project. 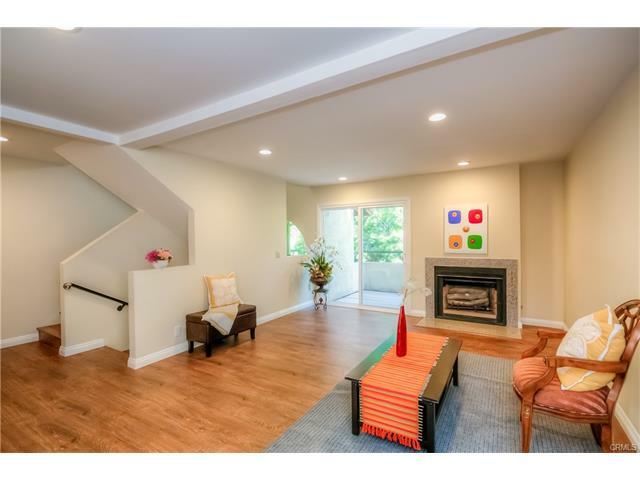 851 Clarion Dr. in Fullerton was just one of the recent homes that Grace Yoo helped a client purchase and the deal closed last month that ended with both parties in the transaction happy. If you're interested in purchasing or selling your home in the Laguna Lakes community of Fullerton give Grace Yoo a call. She knows the area well and has the sales history to back it up. This home is BEAUTIFUL inside. 1560 Sf. 3 bedrooms 2.5 bath. Close to shopping, restaurants, and the freeway. PLEASE NO pets and NO smokers, Thank you. 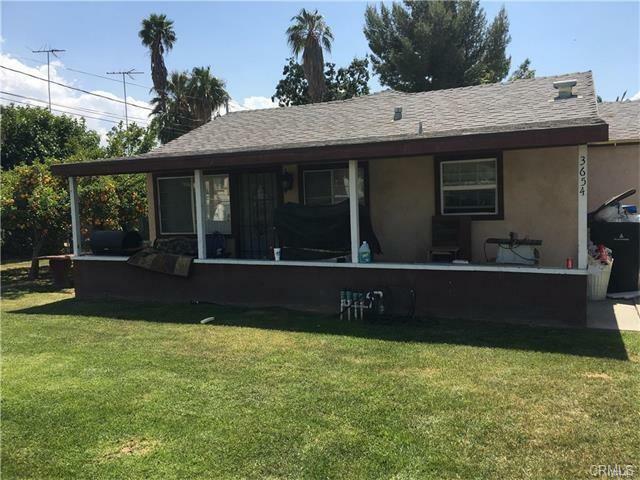 Call Wendy (Wenxiao) Luo at 626-991-1275 to see if this property is still available and arrange a showing. 2 Homes for the Price of 1! It's back on the market! Two houses on a lot! The first house is a 4 bedroom and 2 bath. 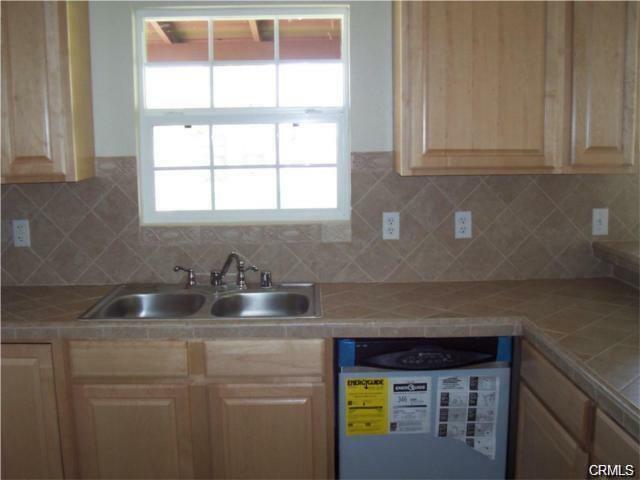 The second house is a 2 bedroom, one bath with a smaller kitchen and backyard. 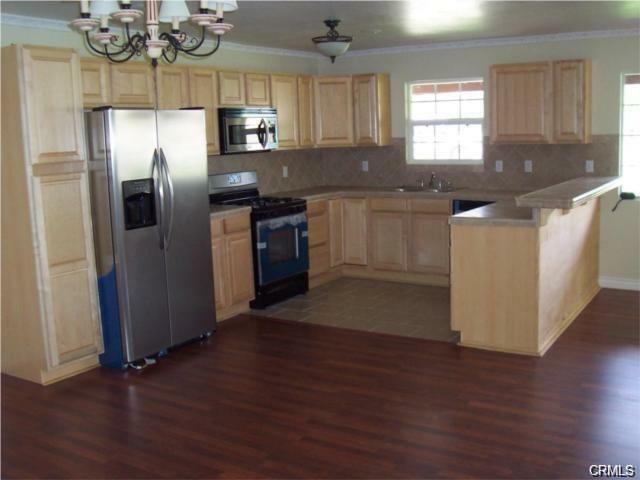 Both were completely remodeled in 2007 and have gotten upgrades even more recently. More pictures will be available soon. This is a perfect opportunity for two families or even the possibility of living in one and renting the other or turn it into an awesome guest house. Close to Galleria at Tyler Mall Shopping Center, Harrison Park, Harrison Elementary, Loma Vista Middle School, Norte Vista High School, and University of California Riverside. Easy access to the 91 fwy.